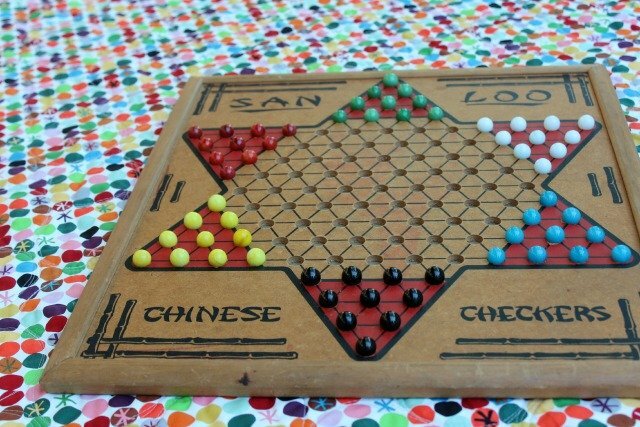 Ever played Chinese Checkers? 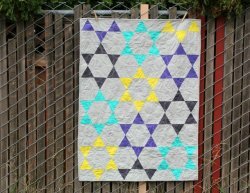 Ever thought of making it into a quilt? 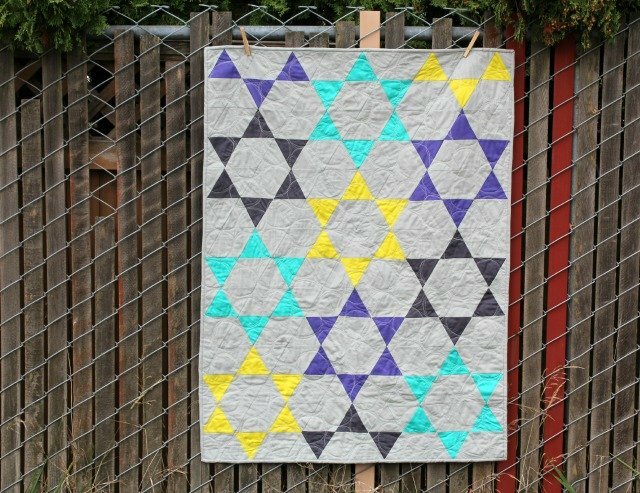 Take a look at this tutorial to see how you can make a quilt inspired by a family favorite. All you need is a whole bunch of triangles. "When I heard about Louise’s Get Ready to Play series, I was really intrigued, as I come from a long line of game-players! 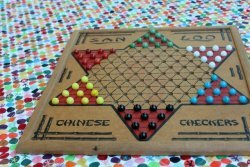 After mulling over all sorts of possibilities, I finally settled on Chinese Checkers, a much-loved and often played game in our family."